Top 10 Indian Suits to Rock At Summer Wedding! Summers are already getting on our nerves and on top of that the wedding season is still on. Some people prefer getting married in the summers. One of my friends is getting married this summer and the thought of dressing up heavily makes me cringe. But, fear not I have found some designs for myself which is equally stylish and comfortable to wear. I have got myself fixed so I thought I would share with you guys some cool Punjabi suits and Salwar Suits designs which you can totally rock in a summer wedding. Now, you might think why I opted for suits instead of lehengas or sarees. The answer is quite obvious- because it’s summer and we can’t wear the heavily embroidered lehengas or sarees which will make all our makeup sweat. The conclusion- we’ll end up looking like ghosts. So, to save that disaster from happening let’s have a look at some designs which are comfortable, stylish and easy to wear. 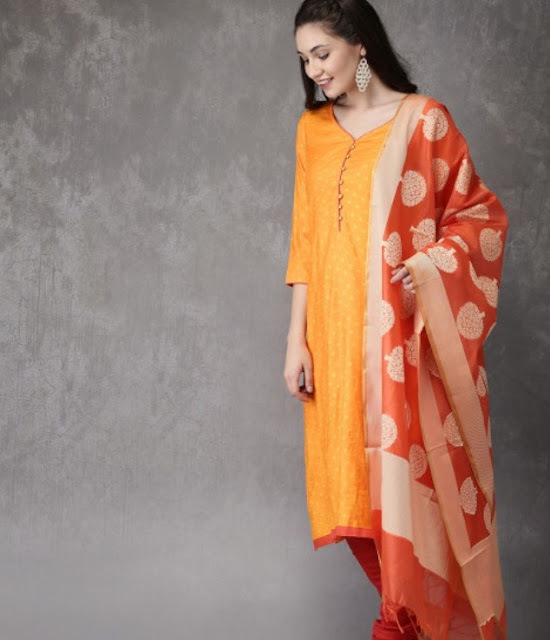 · Multi colored embroidered Kurta with a solid color patiala and dupatta: A design like this not only is comfortable but screams vibrance and elegance. A embroidered kurta with a solid color patiala and draping a dupatta in the same color family is the perfect epitome of summer gorgeousness. 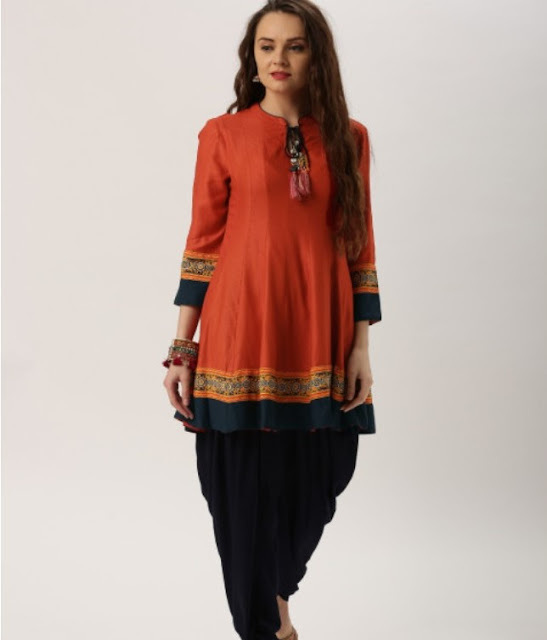 · Contrasting Patiala With Matching Dupatta and Kurti: Sometimes, it’s good to be a little risky and wear contrasting outfit or a patiala pant to be precise. 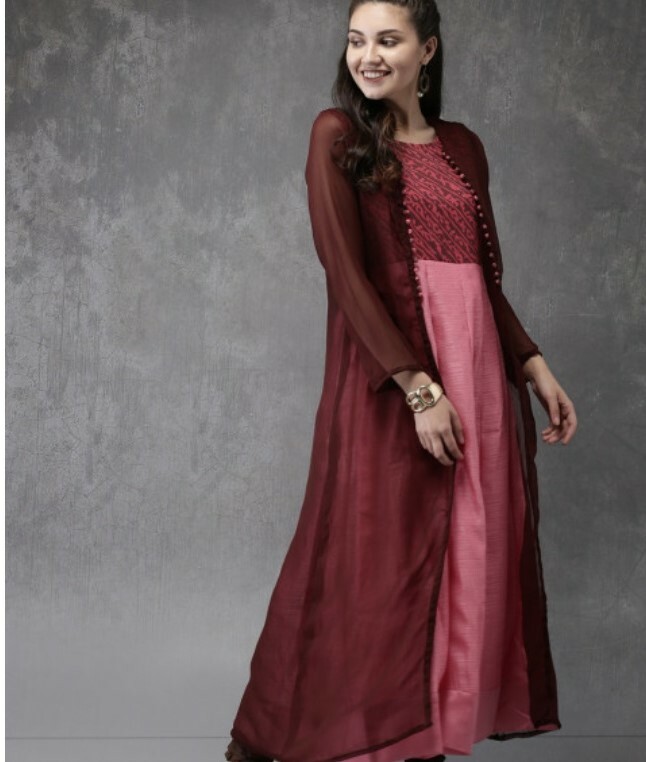 A gorgeous dark color kurti with minimal bling, dupatta in the same pattern with an absolutely contrasting Patiala pant is risky but worth taking the risk. 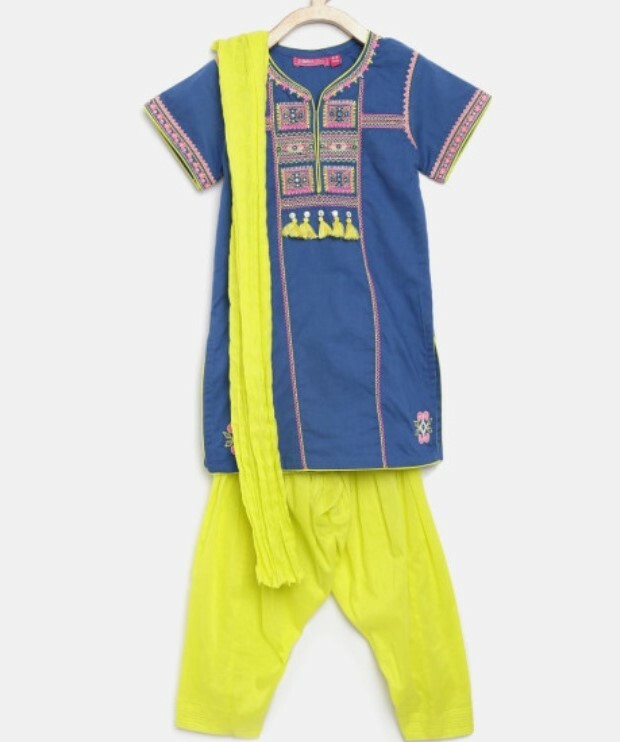 · Bright vibrant lime green Patiala and Dupatta with Blue Embroidered Kurta: Well, I’m not talking about any other design but I’m talking particularly about the set in the picture. I mean just look at the Kurta and the tassels there plus that lime green set. Gosh, you need to get it. · Side slit and coral: This design is appropriate for those who don’t want to play around very much but yet wants to look sophisticated. This is the perfect example of simplicity is the best style. · Adding Black: Now this may seem a little out of the way as people don’t generally wear black to a wedding but hey why not break the stereotype and add some black with a pop of color? Just like the picture, it’ll make you look classy and sophisticated. 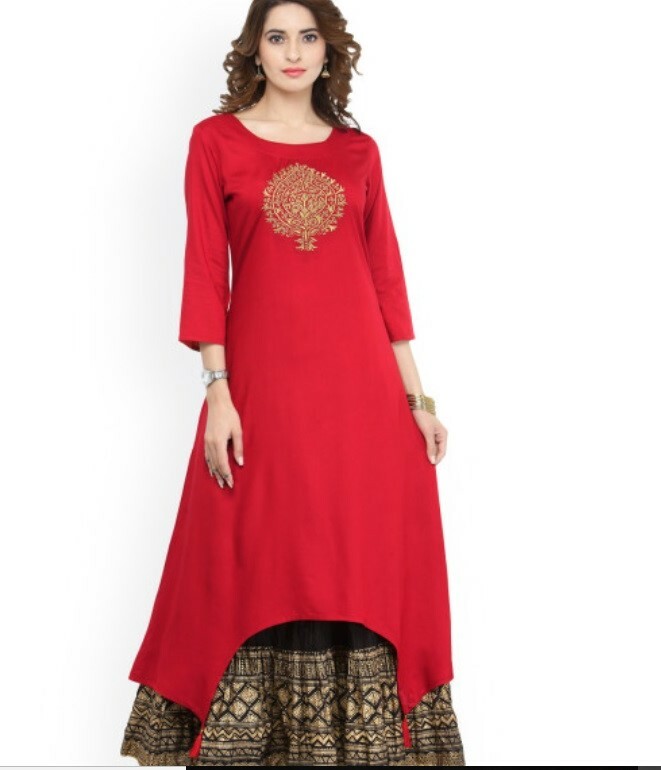 · Anarkali: Well, no wedding dress list is complete without adding an anarkali. Nowadays, we get such gorgeous yet light anarkalis that they are very easy to wear. I hope you are taking notes. 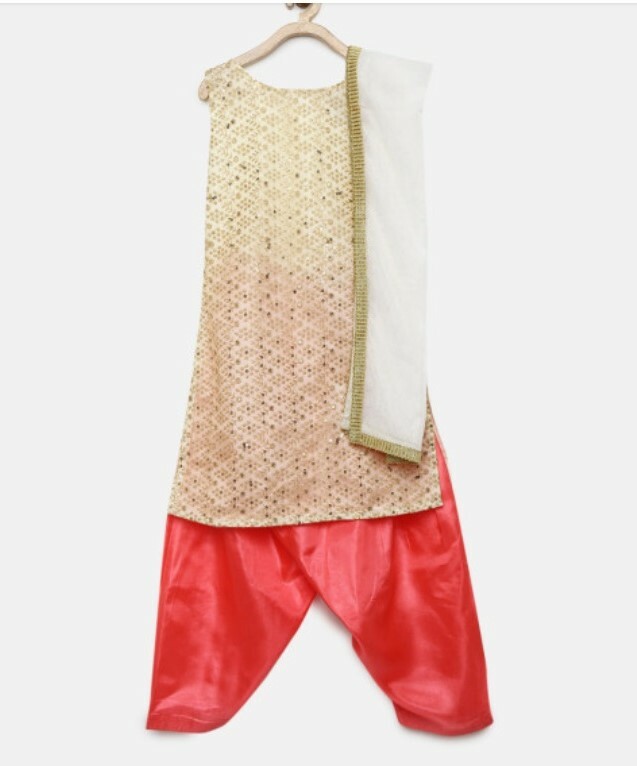 · Don’t ditch your churidars: Churidars are probably my favorite kind of pants to wear. Topping it up with a pretty kurta and Dupatta can be a game changer I kid you not. 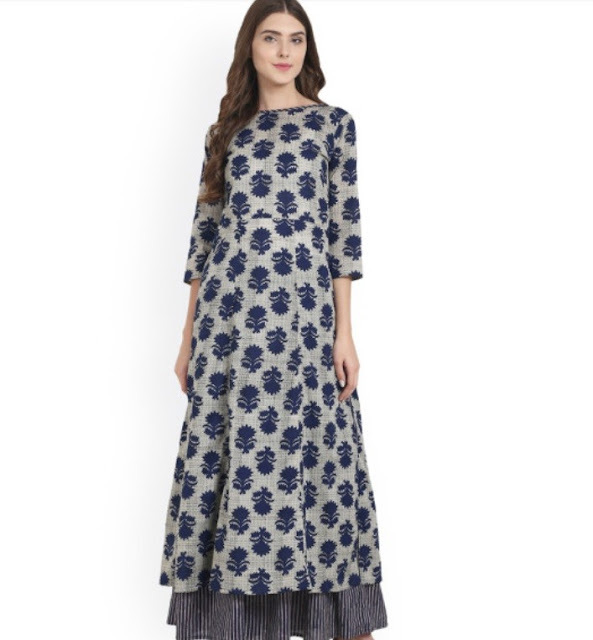 · Ankle-length kurta with long skirt: Now you maybe wondering “Excuse me, skirt with kurta?” . Well, yes exactly. The skirt will not be visible as the kurta goes down to the ankle. It will just add a flare below the kurta which will create an illusion of you wearing a gown. · Kurta with Palazzo: You can never really go wrong with a Palazzo when paired with the right kurta and Dupatta. Take some inspirations from this picture because palazzos are never out of trend and they are comfort's best friend. The asymmetrical hem is just adding more depth to the look. · Kurta with A long jacket or overcoat: This is another beautiful choice to sport on a wedding function. 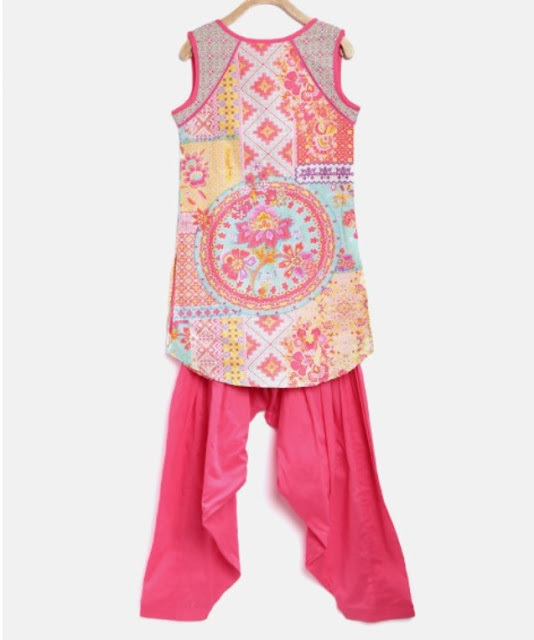 A sleeveless Kurta with leggings and a sheer long jacket same as the length of your Kurta. Make sure the jacket and leggings are darker and the kurta is lighter in comparison but preferably from the same color family. This will make heads turn I guarantee. Well, with that I finish my list of suits to wear at a marriage function which is not only comfortable but also gorgeous at the same time. 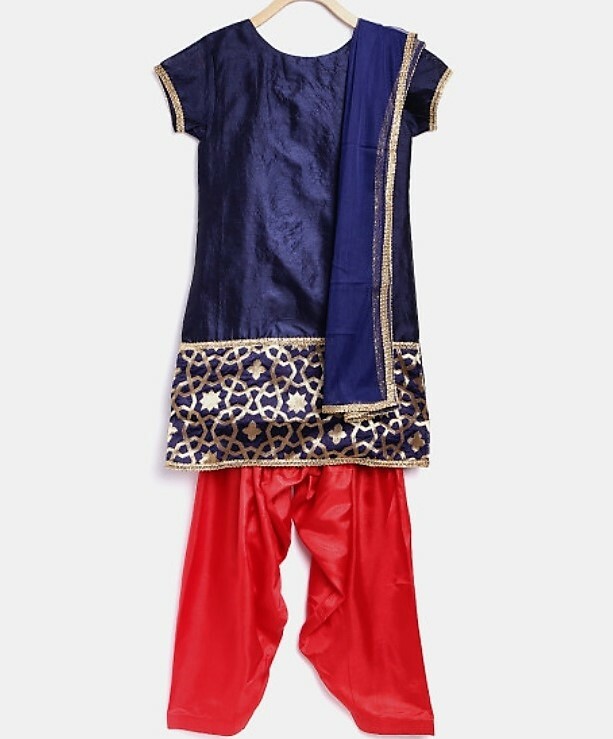 You can find similar kind of Punjabi Suits and SalwarSuits on Myntra at a very reasonable price. Have a chilled summer and rock your friend's wedding by following the list.